VersaTube Building Systems “Design Your Own” tool is the only fully customizable design program that gives you real-time pricing and engineering on the structure of your choice. The "Design Your Own" tool engineers a structure to meet the wind and snow load requirements in your area, based on the zip code of your building site. 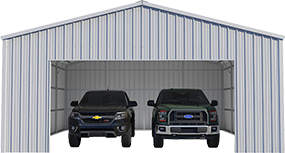 Using the Design Your Own tool gives you the freedom to customize the characteristics and features of your structure to meet your needs and your local building codes. Will your structure have heavy foot traffic? 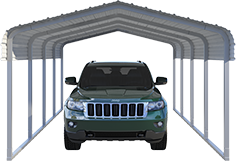 Simply drag and drop a walkway door onto the image of your structure wall. The design your own tool will calculate that change. 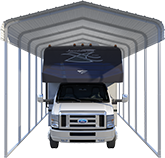 Do you need extra clearance for your RV or Camper? The design your own tool will make that change and automatically adjust to meet your local building code requirement (if necessary). Ready to jump in and get started? It’s fun and easy to explore the many ways to customize a structure. Access https://www.versatube.com/design-your-own to begin creating the structure of your dreams.